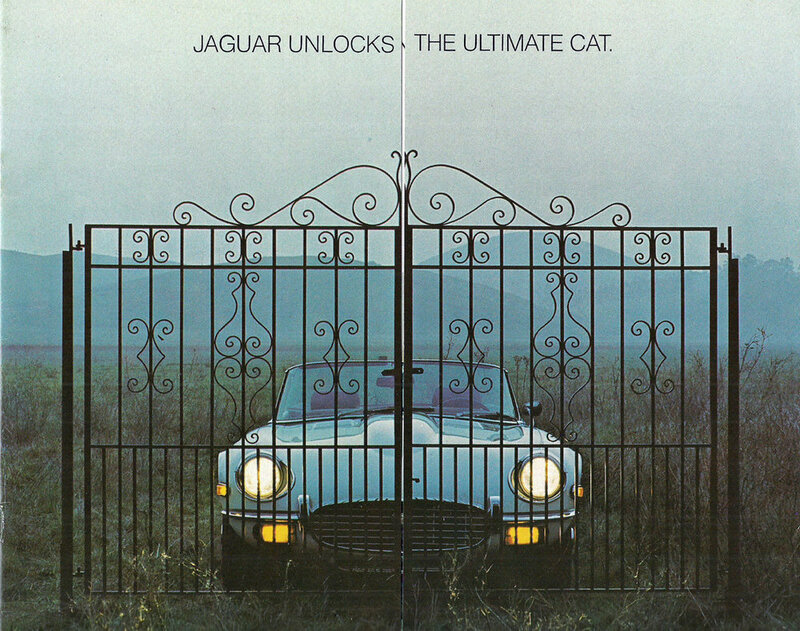 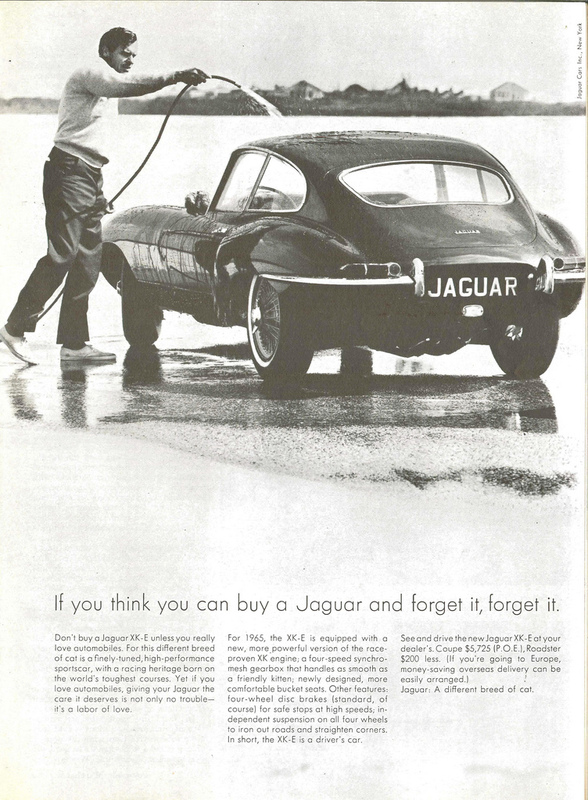 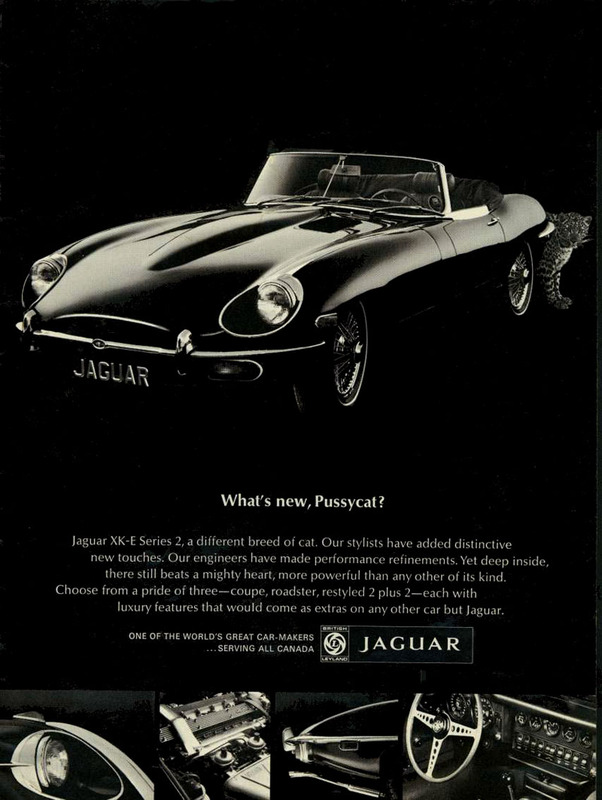 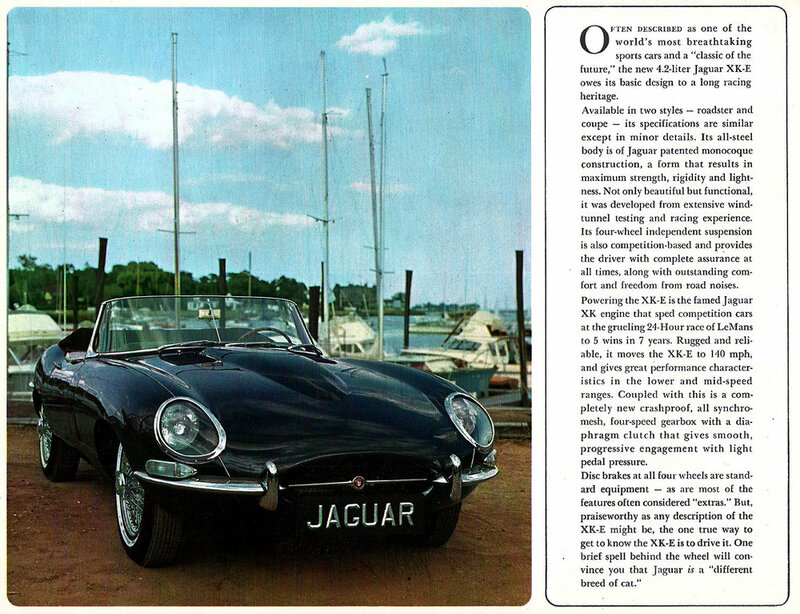 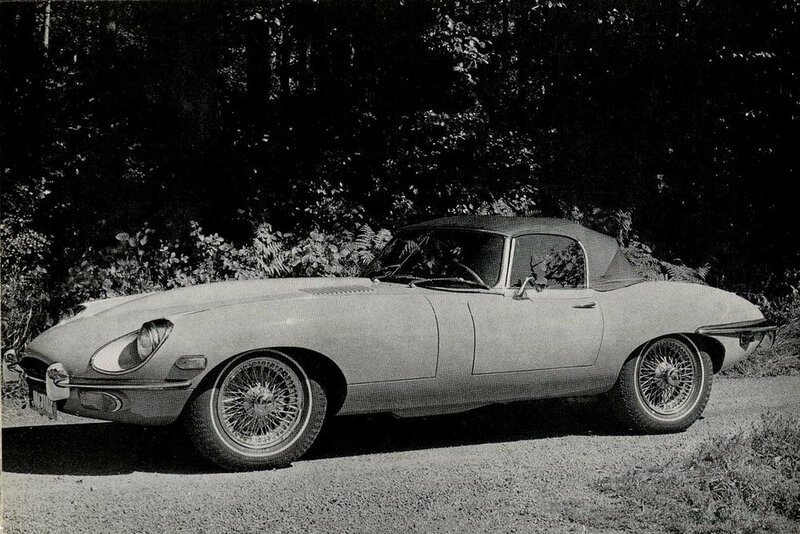 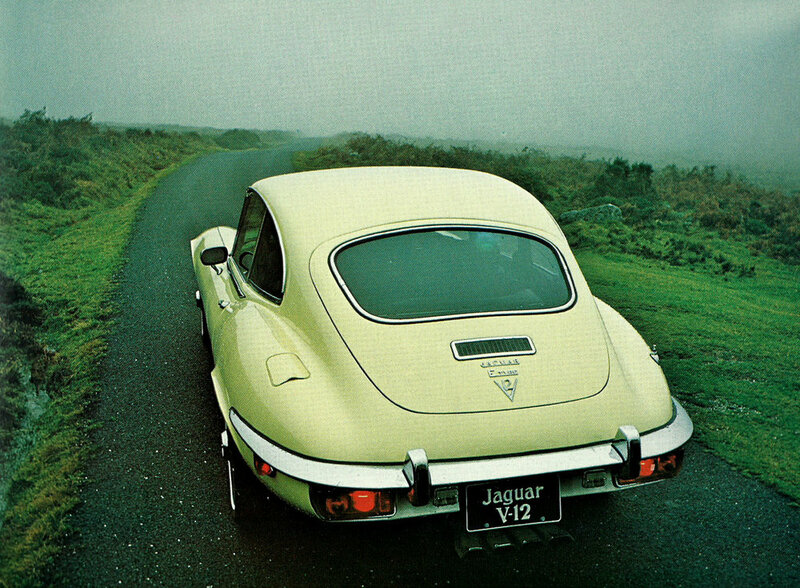 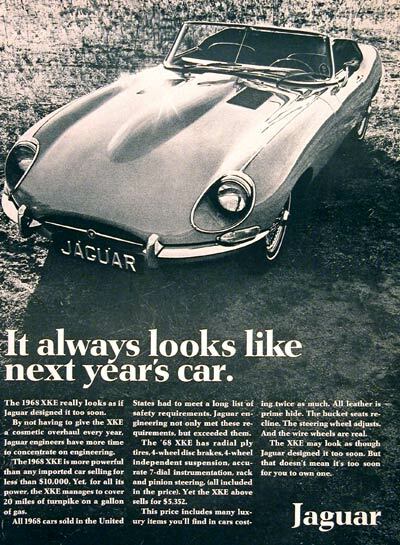 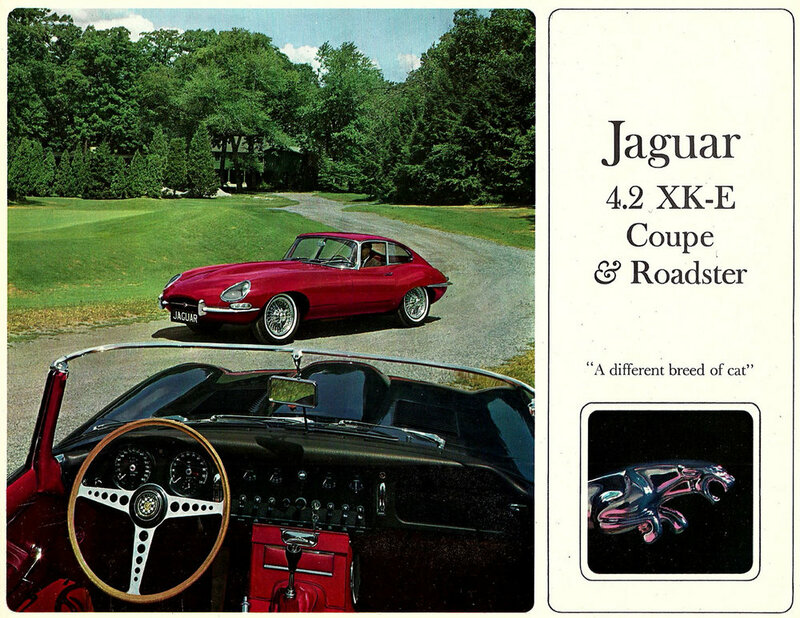 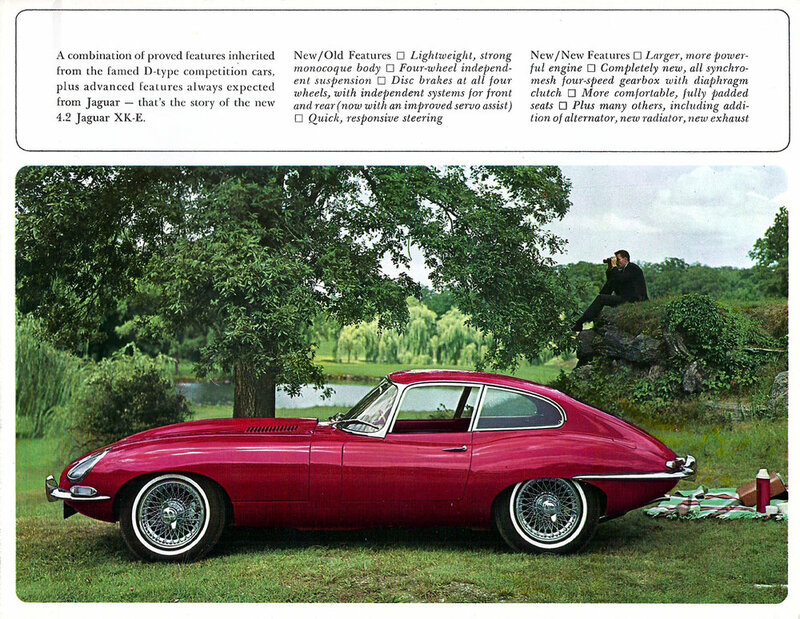 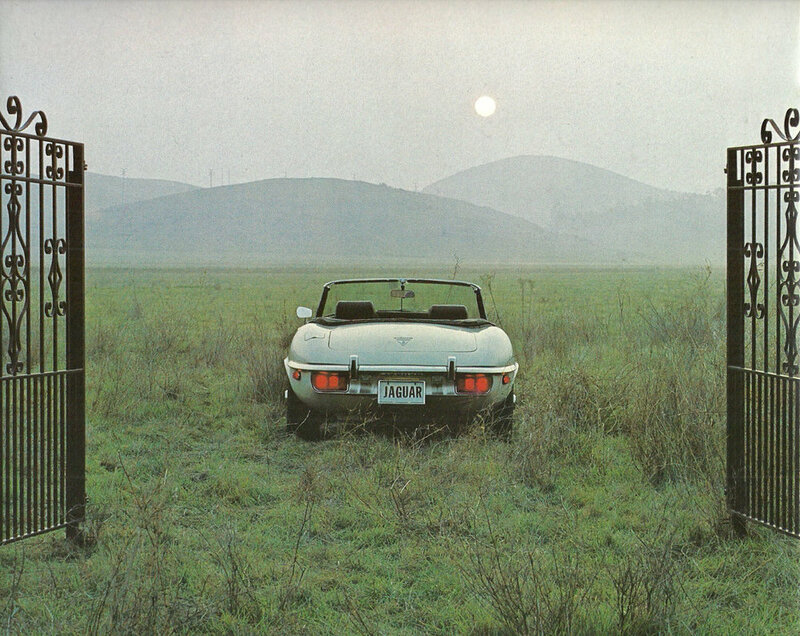 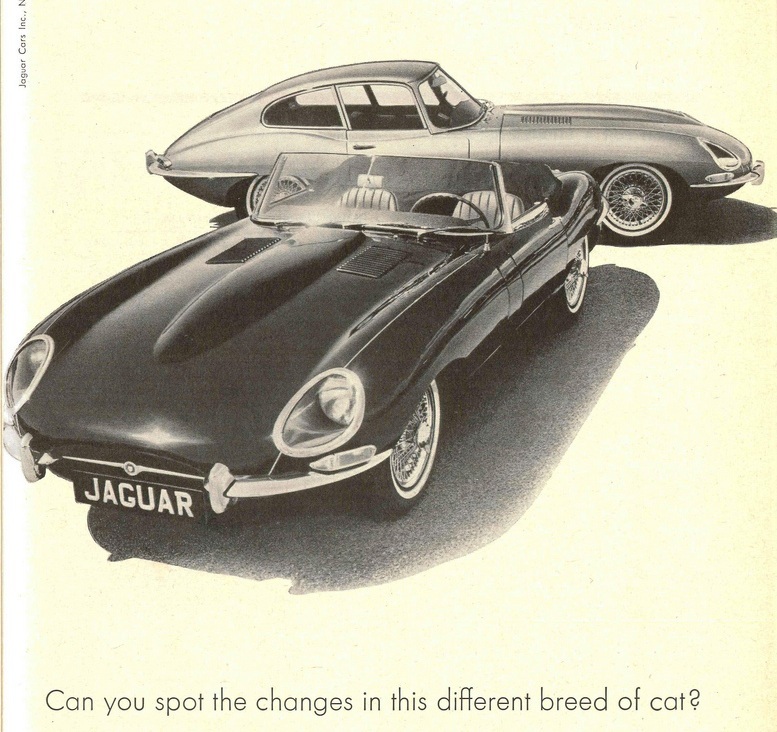 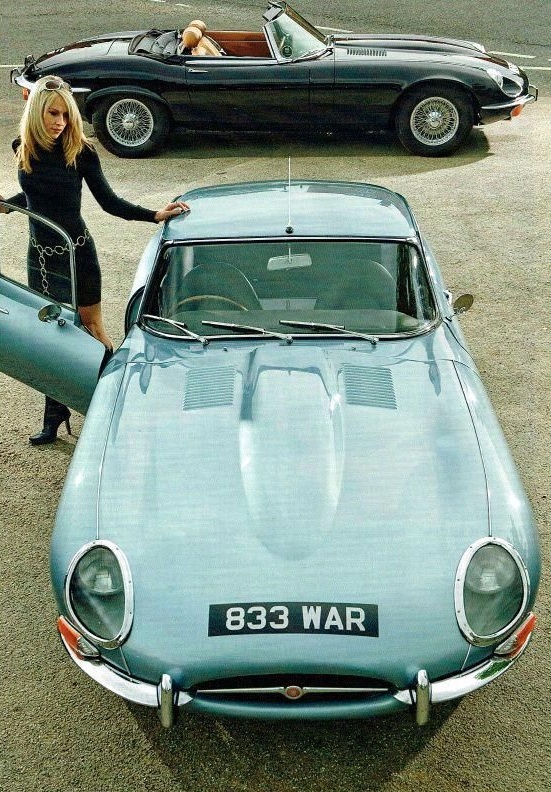 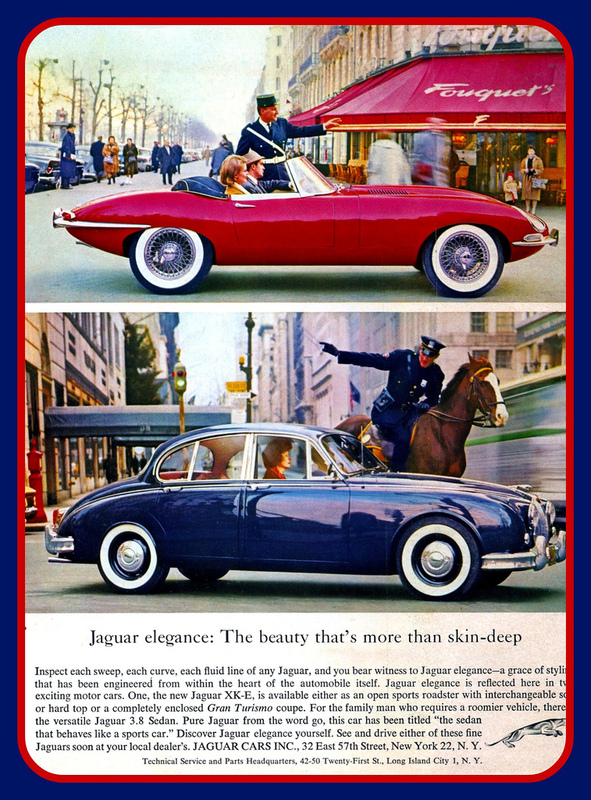 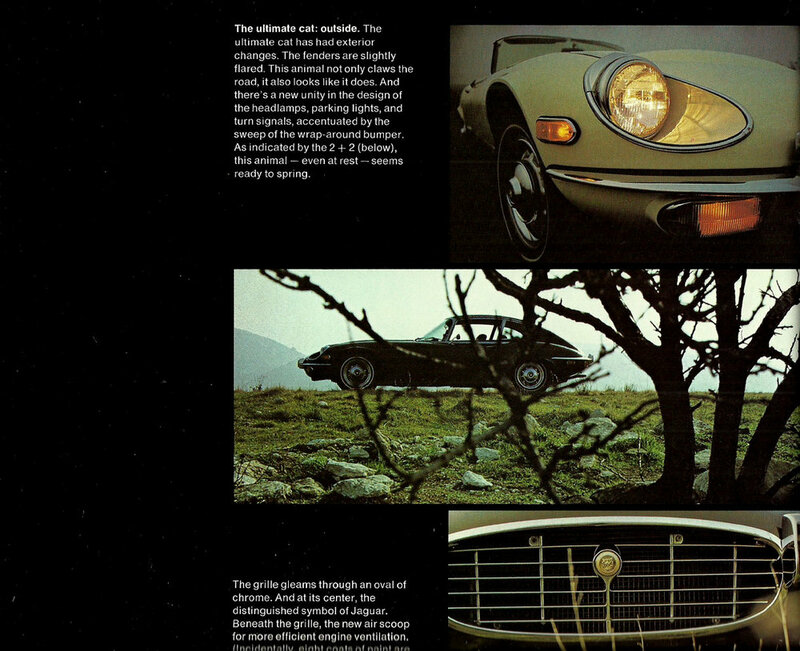 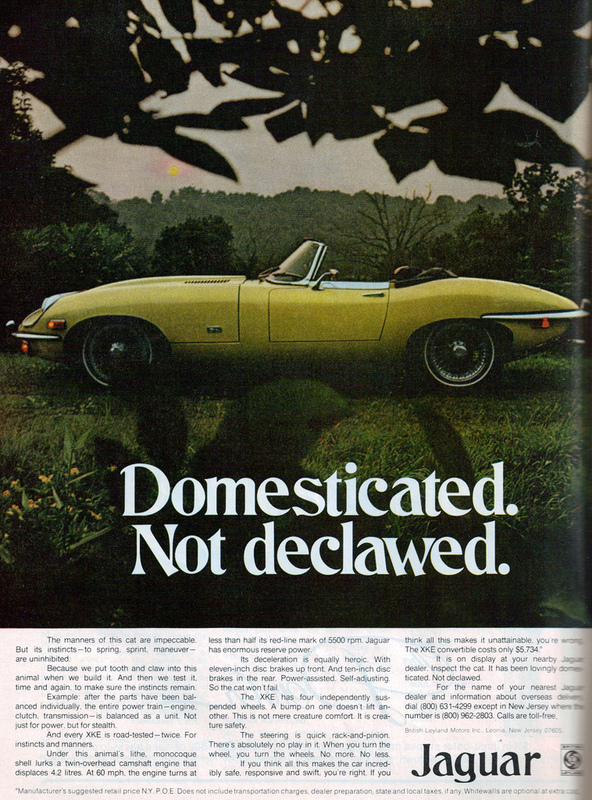 The Jaguar E-Type - XKE in the US - surely the most iconic sports car ever made. 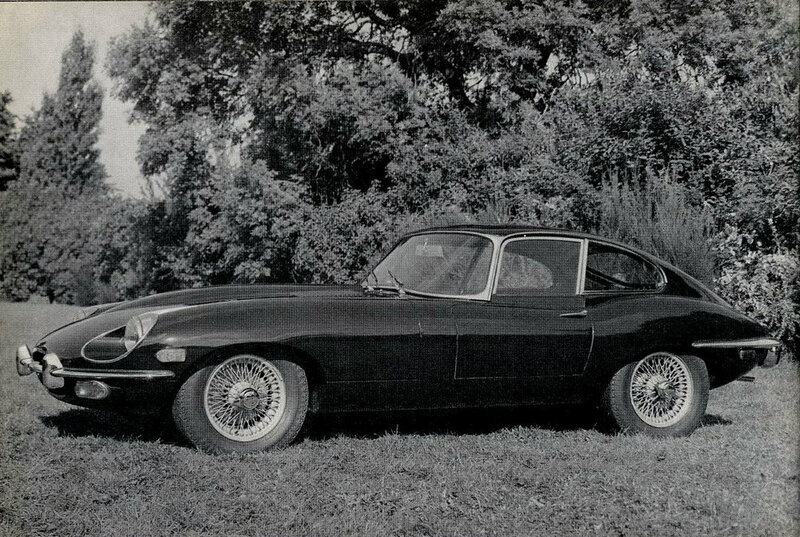 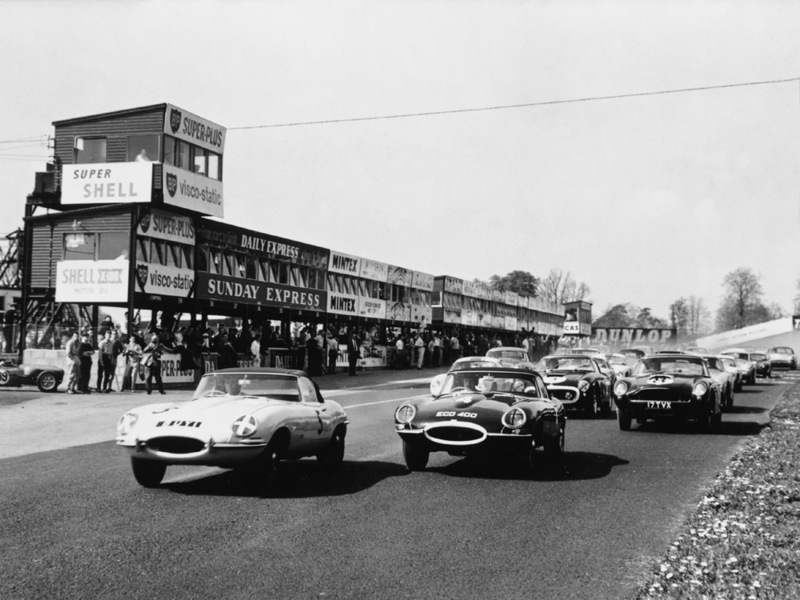 Inspired by the D-type racer that won Le Mans three years running from 1955, the E-Type utilised the same independent rear end with inboard discs and other race-bred technology. 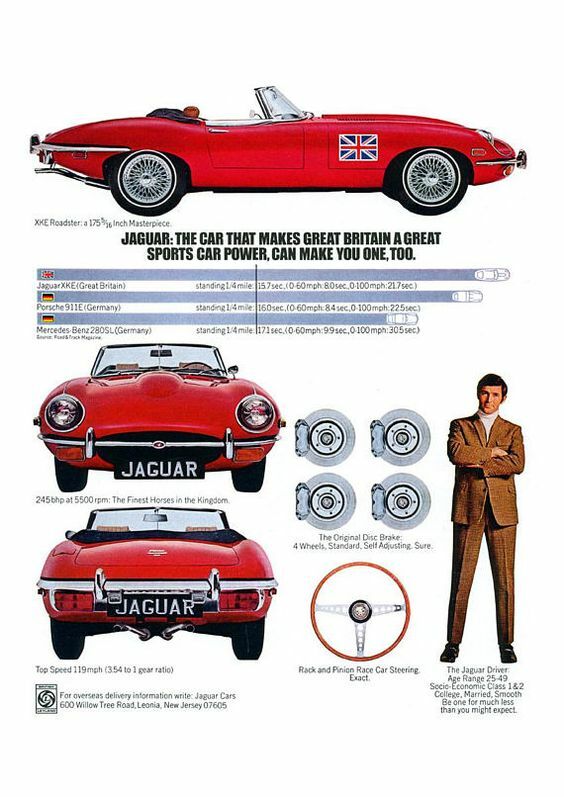 Introduced at the 1961 Earls Court motor show., the car was an instant smash, and remains an icon more than half a century later. 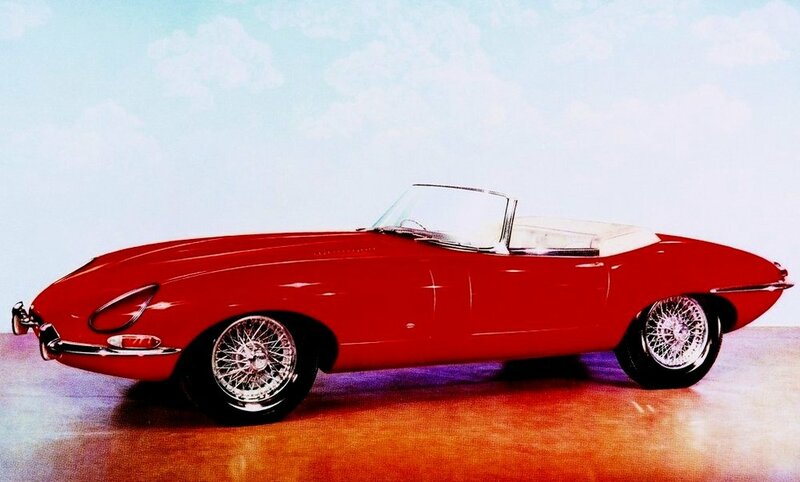 Styled by Jaguar founder Sir William Lyons, none other than Enzo Ferrari himself called the E Type the most beautiful car ever made. 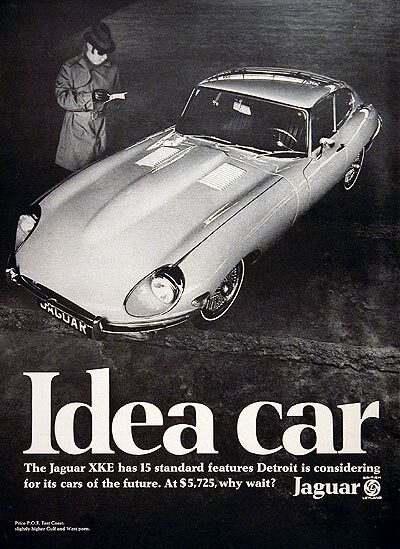 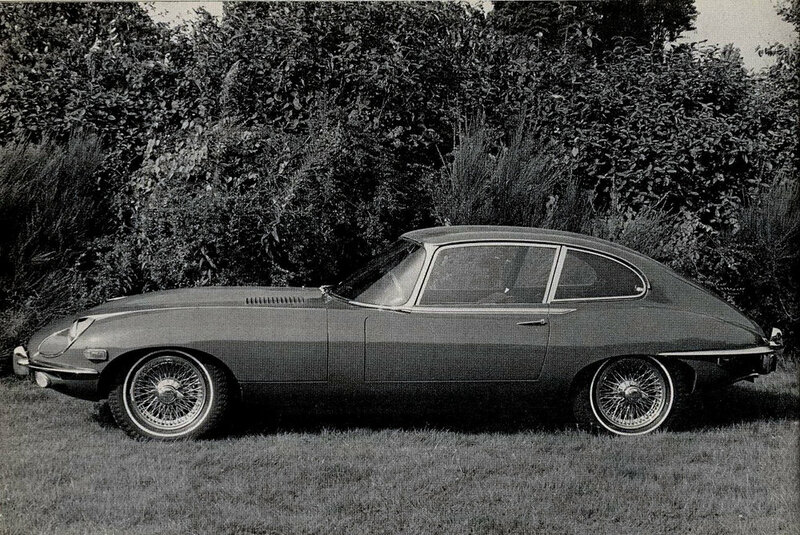 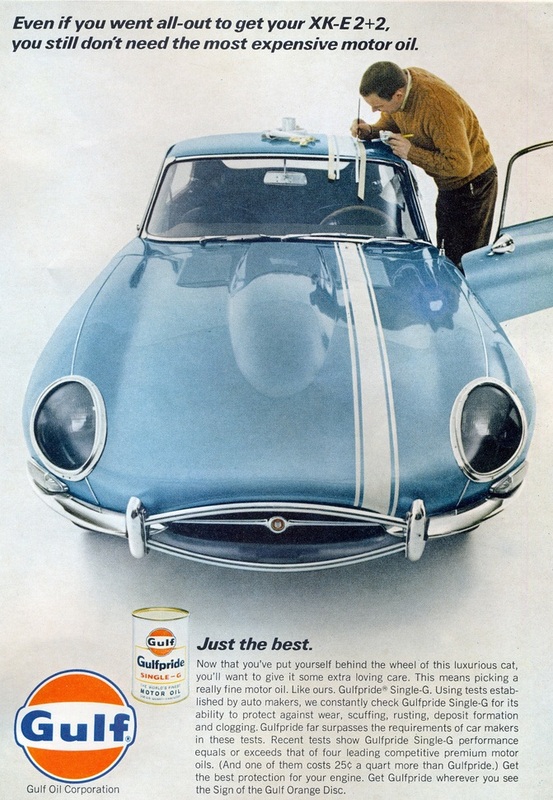 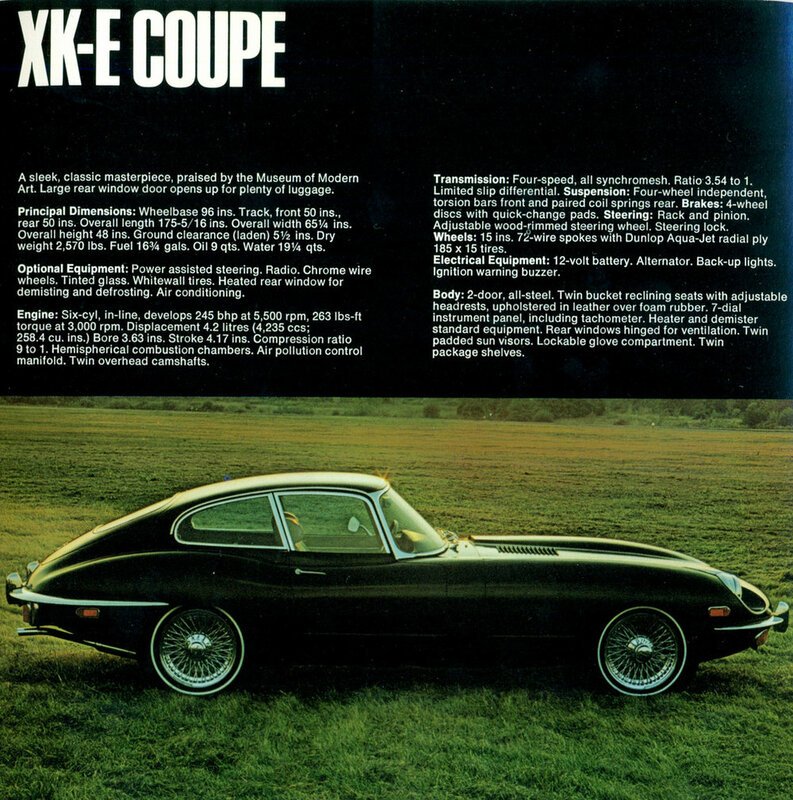 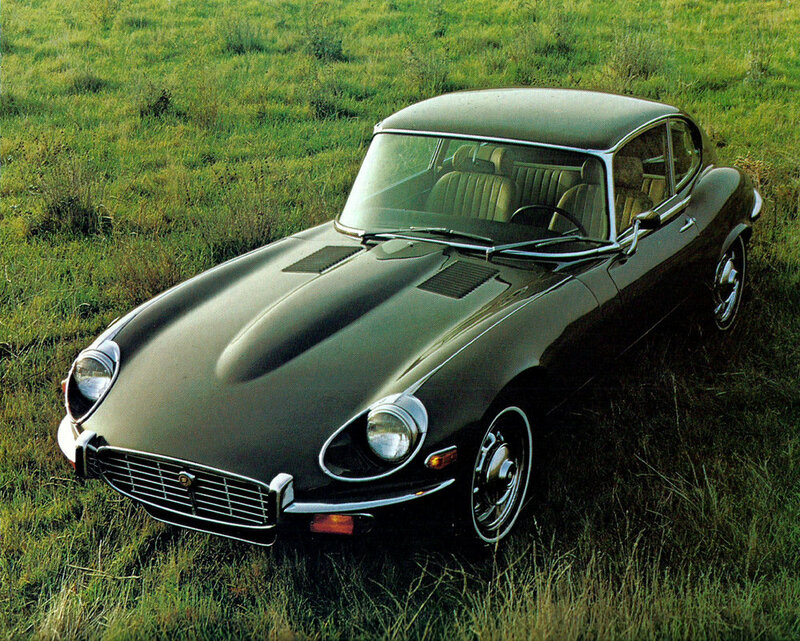 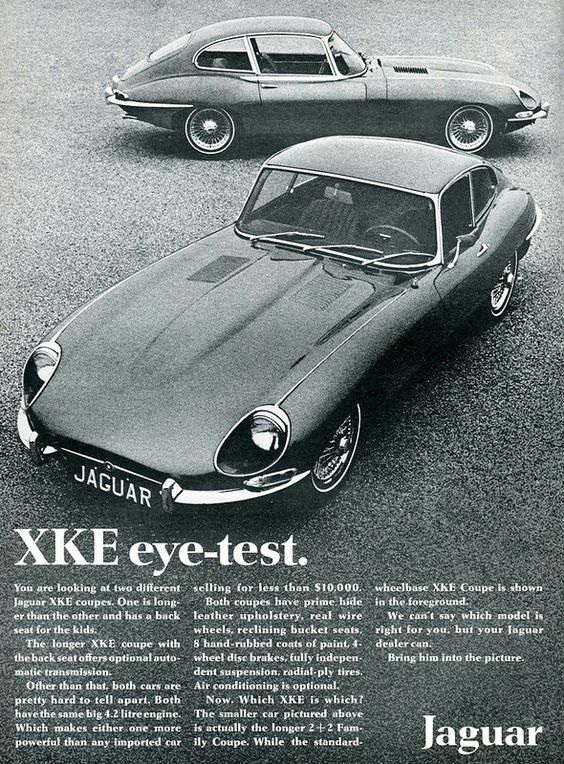 Not just beautiful, but fast, fun, affordable, and glamorous - the E-Type/XK-E became the ‘it car’ coveted and owned by celebrities on both sides of the Atlantic. 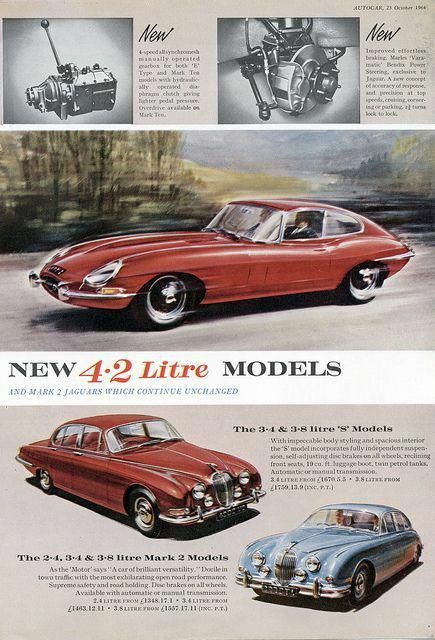 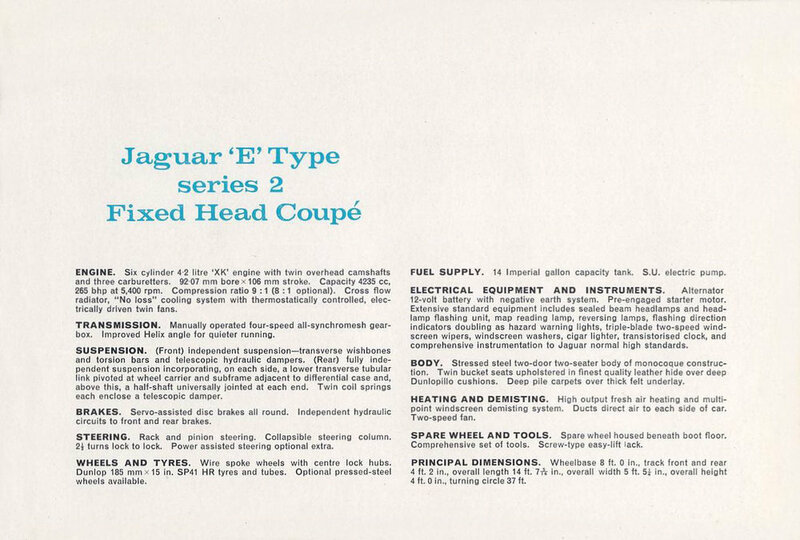 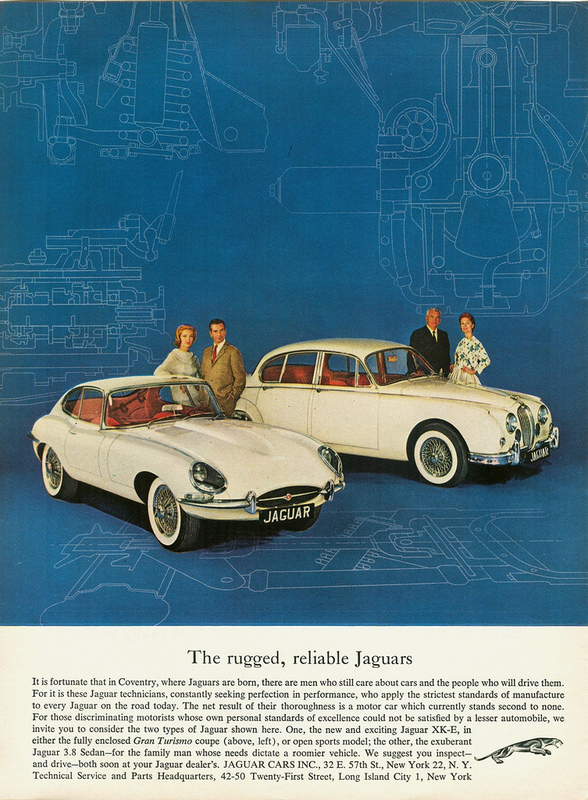 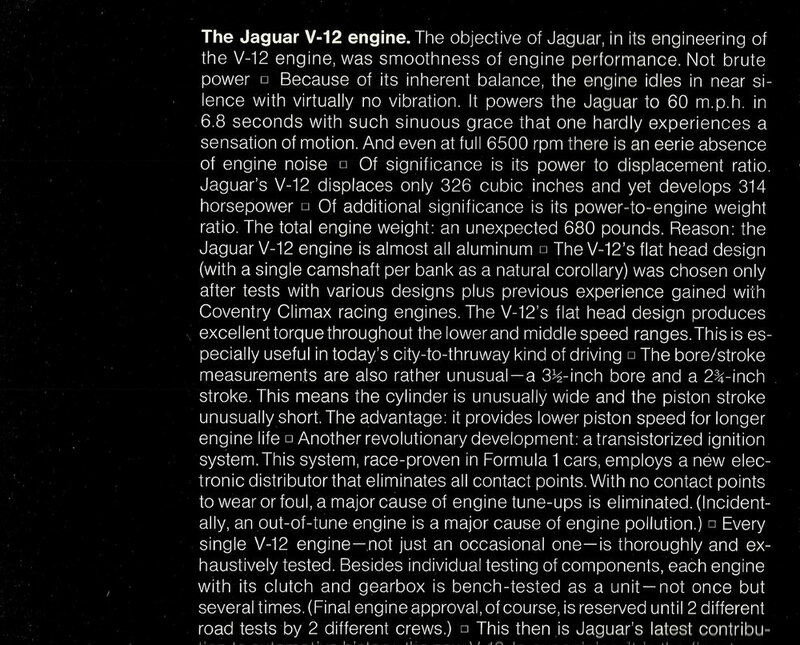 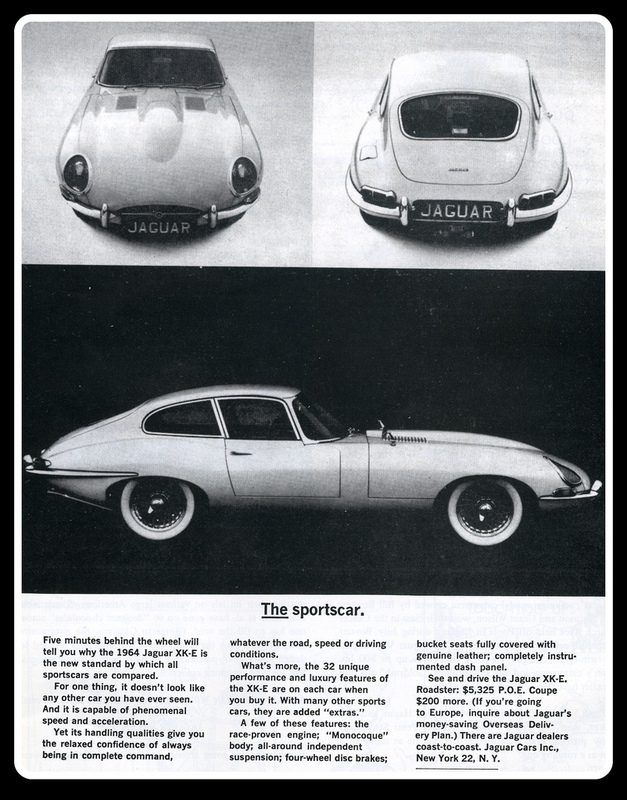 Starting with the same 3.8 litre twin cam six as used in the XK150 it replaced, Jaguar upped the size to 4.2 litres in 1965 and added a modern four speed gearbox in place of the antiquated Moss ‘box. 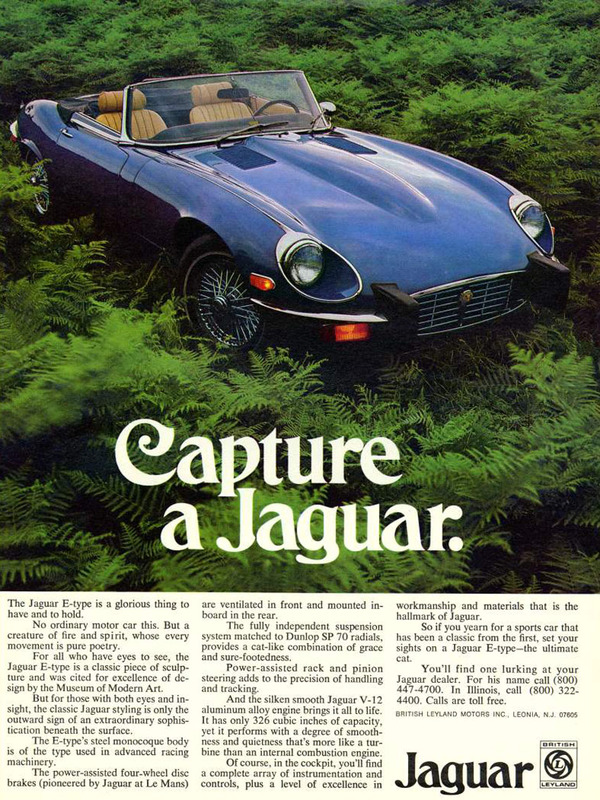 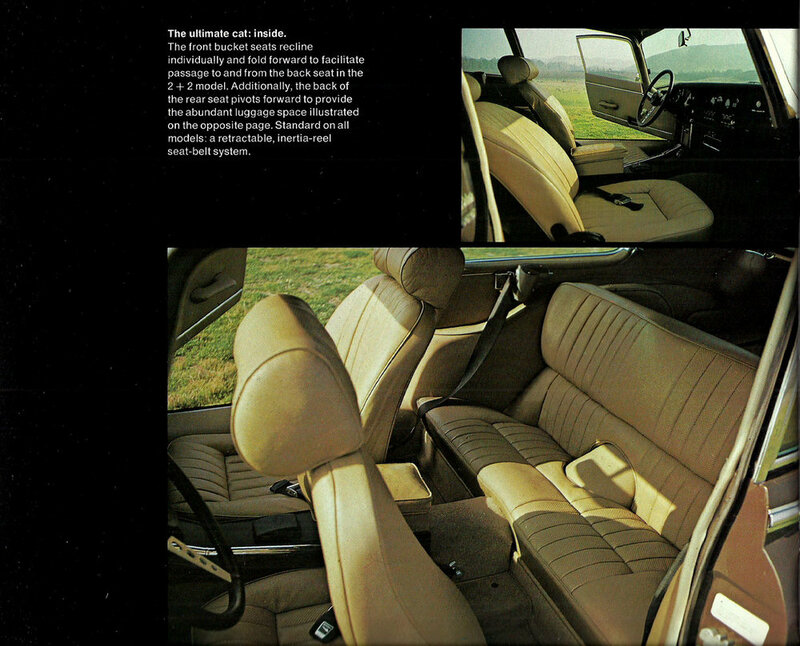 The Series II of 1968-71 bought further refinements, a drop in power, and a new coupe body on a longer wheelbase to allow the rear seats to be used. 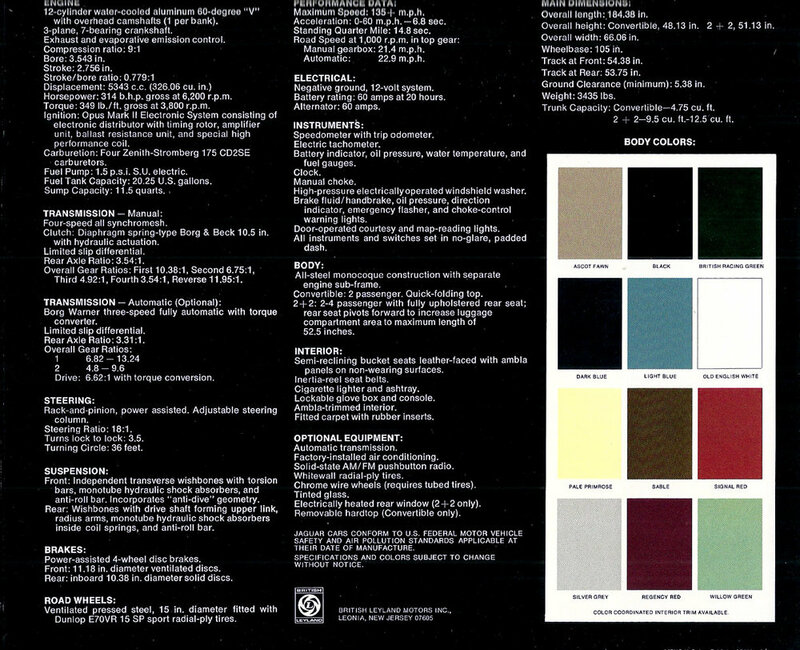 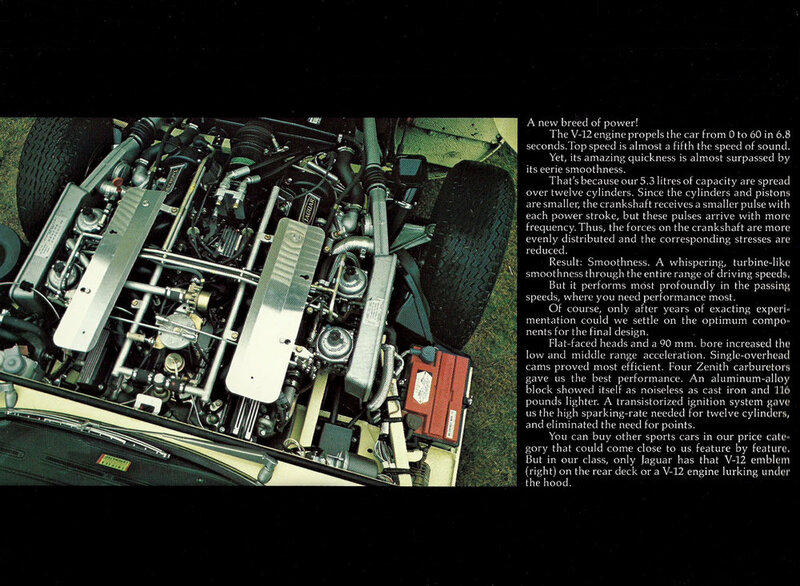 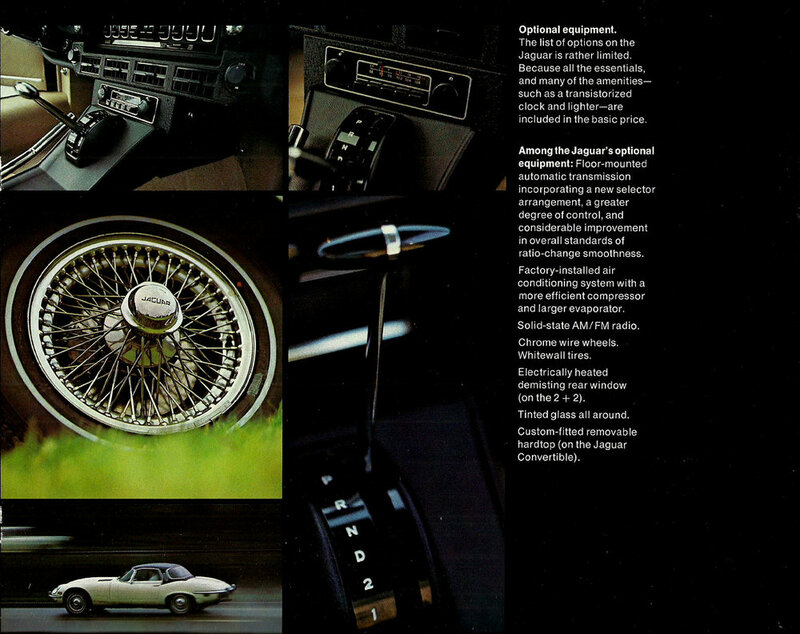 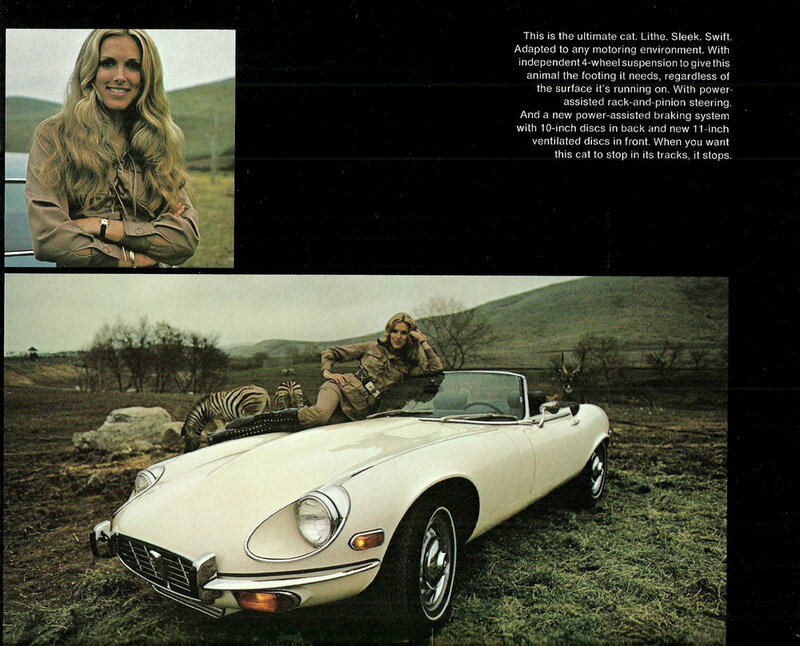 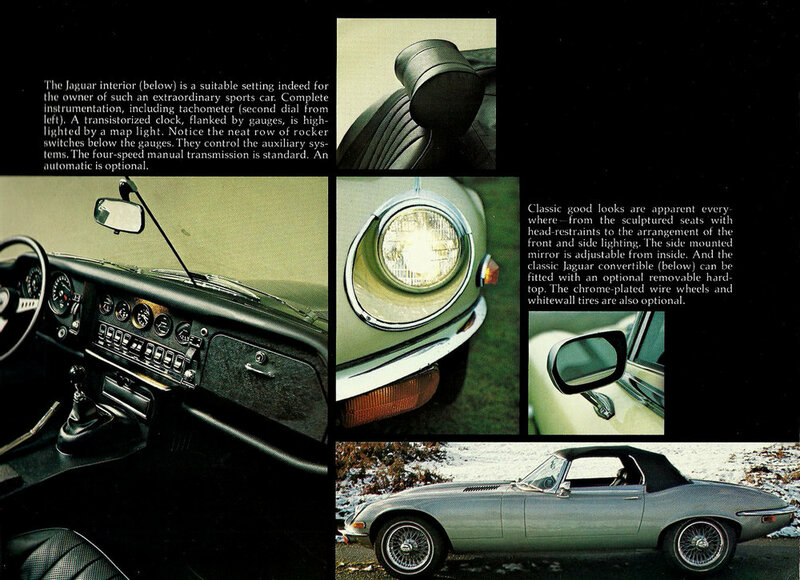 1971 brought the Series III with new V12 powerplant and numerous improvements and driver comforts. 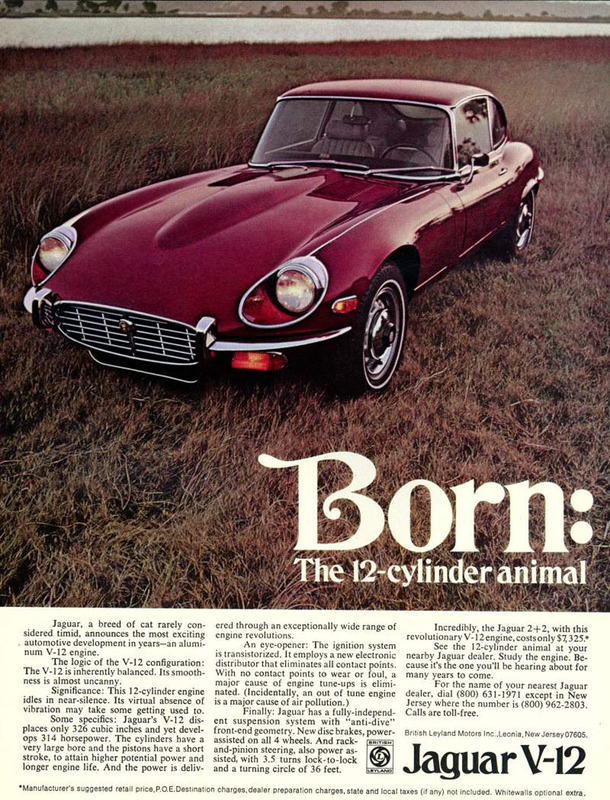 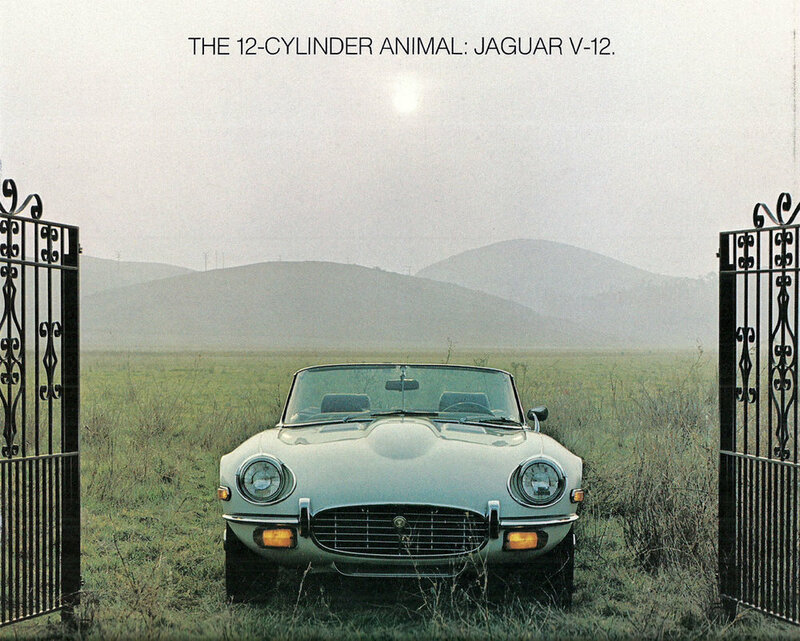 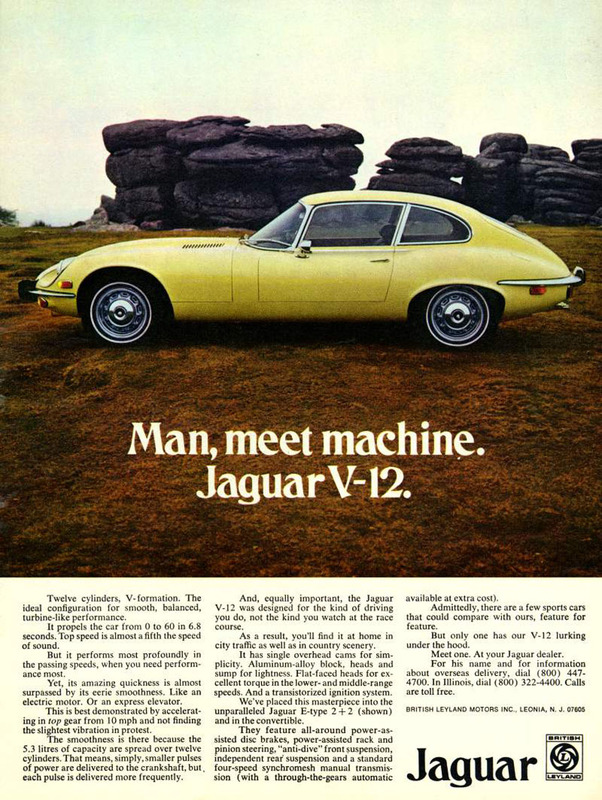 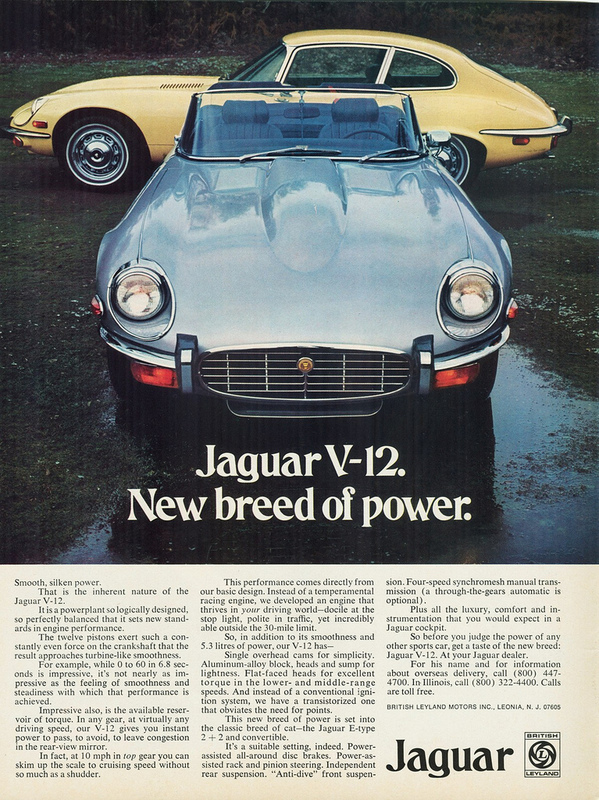 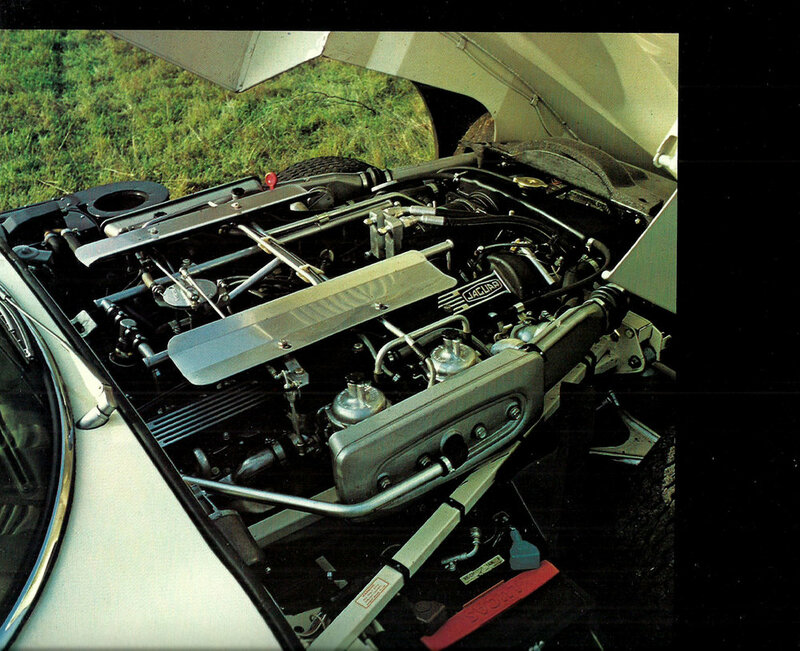 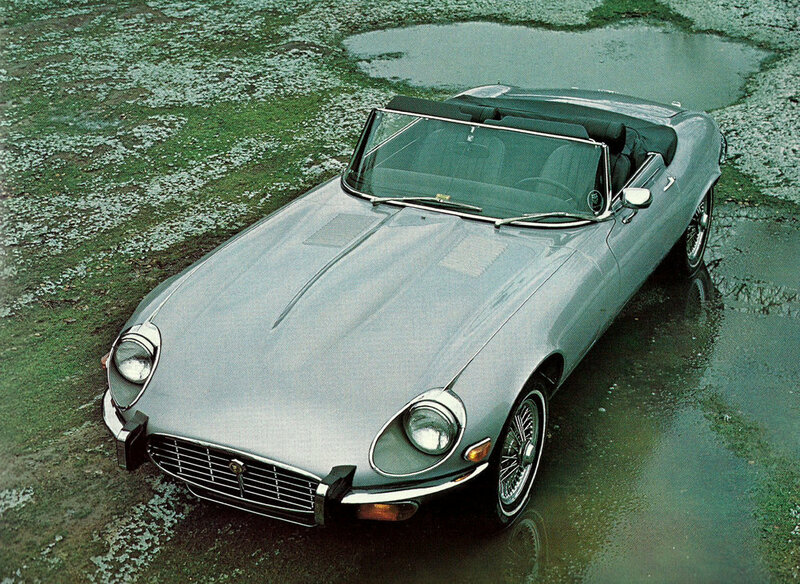 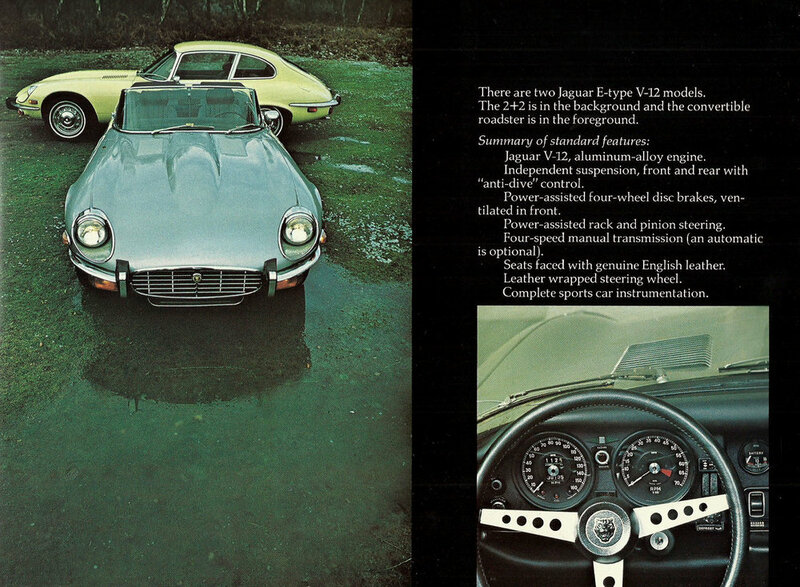 Heavier, more complex and outdated - but still magnificent - the XKE V12 was discontinued in 1974.